A trade show is an excellent opportunity for you to meet potential customers, and convey your brand message to the masses in a more casual setting. 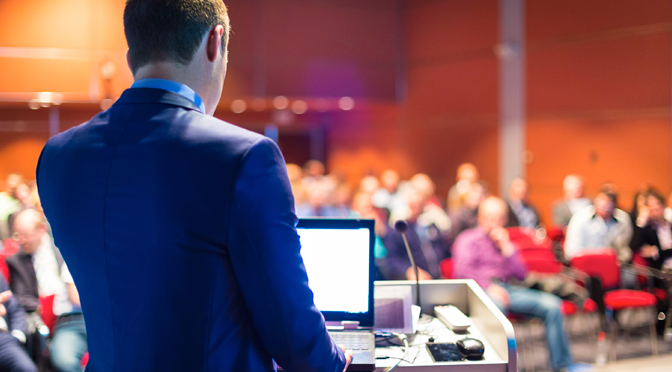 As trade show attendees are visiting and passing by many businesses’ booths, putting together a professional presentation and display that is memorable is more important than ever. At trade shows, many businesses frequently give their booth visitors some sort of promotional swag, in the hopes that their brand is seen as unique and truly one of a kind. 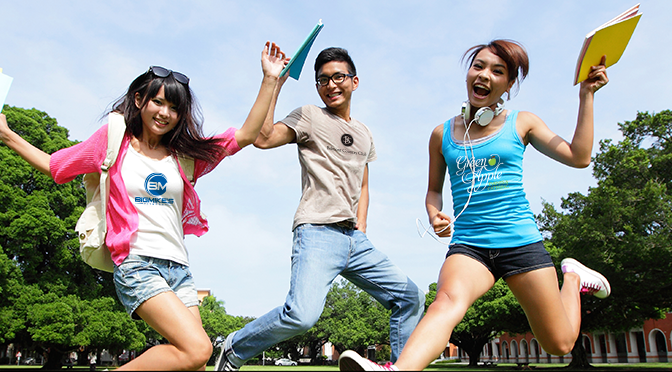 Your brand can succeed using this method, only by distributing the right promotional products. How can you decide what promotional giveaways will Make the right impression™, those products that will not simply be thrown away after the show? Here is what you should remember when deciding what promotional swag works best for your company at the next trade show. 1. Is the product representative of your brand? 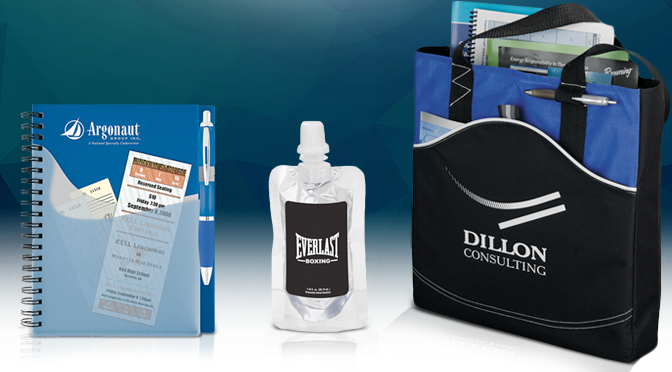 When you are thinking about what sorts of promotional swag to give to booth visitors, you should first and foremost remember why you are there in the first place—to communicate your brand message to potential customers in a way that doesn’t come off as forced or a hard sell, and ultimately, generate qualified leads. Your chosen promotional product should tie in to how your brand is a solution for a prospective customer. If the product is just another tchotchke and is not representative of your business, then it is most likely headed for the trashcan. 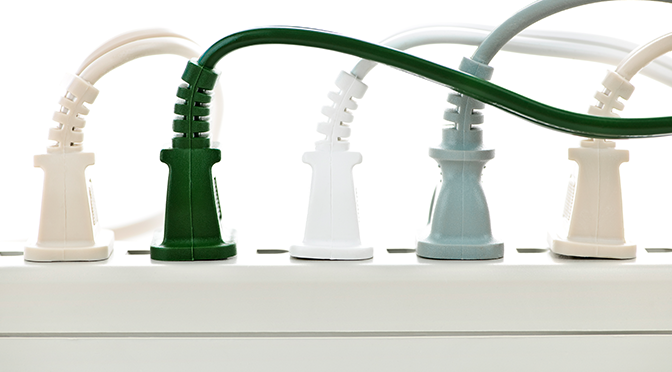 A product that is consistent with your brand doesn’t just mean that if you’re in the tech industry, for example, you should give out custom power banks. Does that product actually align with your corporate personality? Some products may be more fitting for buttoned-up brands, while some products are more appropriate for sporty or quirky brands. 2. How useful is the product? For a promotional giveaway that actually has an impact on your audience, that product has to be a combination of creativity and practicality. The product should have some valuable use to the customer, while still have a creative flair. After all, the right product will trigger the customer’s memory of your business—what you do, what are your products/services, and what is your unique selling proposition. It should be a high quality product that has the potential to see long-term use, and have a lasting charm. Once you combine that usefulness and some personality, you could potentially create some brand buzz during, and even after the trade show. This will allow your business to really stand out in the crowd. You should also remember to scope out the audience. Don’t give out swag to every single one of your booth visitors, only to those who actually expressed a sincere interest in your products or services. If you are trying to reach a very specific audience, then consider having two sets of promotional swag—one set that caters to those top prospects, and one set of products with more mass appeal. For instance, journals and portfolios are usually popular with everyone, while a more valued customer may get a mini wireless speaker. With a proper understanding of your audience, you can utilize promotional products that cater to their needs, and at the same time, you can still gain valuable leads and business. At the end of the day, quality product really does make the difference between closing a deal and losing a deal. You want to inspire potential customers, not discourage them from conducting business with you. You will have to ask yourself what is the best quality promotional giveaway you can get within your marketing budget. Just because you have a limited budget, doesn’t mean that you have to sacrifice quality. You can easily find a unique, brand appropriate custom promotional product to ramp up your trade show booth, and connect with customers. If your promotional item looks cheap and breaks easily, it is nothing but a poor reflection on your brand and business. No matter what your industry or line of expertise may be, you don’t want your business to be associated with inferior quality. By providing booth visitors with this sort of product, customers have much lower expectations of the quality of service that they can expect from your business. Once you have your trade show booth and professional presentation all ready to go, a high quality, creative, and practical promotional giveaway item that represents your brand and business will certainly encourage your potential leads to become real customers. 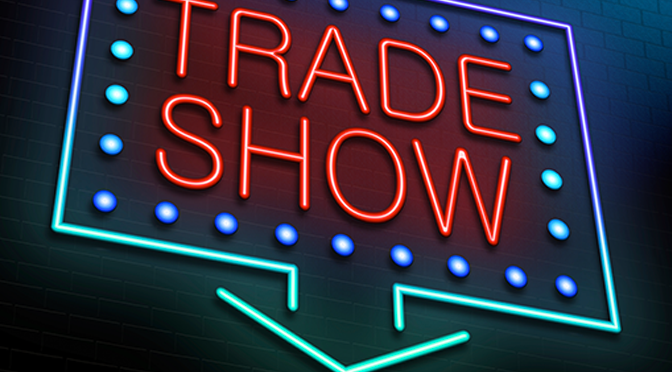 By following these guidelines, you will be on track to having the best trade show ever, well within your marketing budget. Here at Pinnacle Promotions, you’ll quickly find that your business has the ability to be a hero in your field, when you realize that your superpower is top-notch branding. No matter what sort of corporation, clients both large and small have found first-hand how custom branded promotional products only enhance their existing marketing campaigns. Making the right impression™ is the key goal for any business, regardless of size. You want your customer to have a clear understanding of your core values, and to immediately associate with your brand in a positive way. If you recognize the customer’s value, and they can recognize your value, building trust, and in turn, your business will be a cinch. The challenge in attracting and retaining customers is oftentimes keeping your brand fresh and relevant. 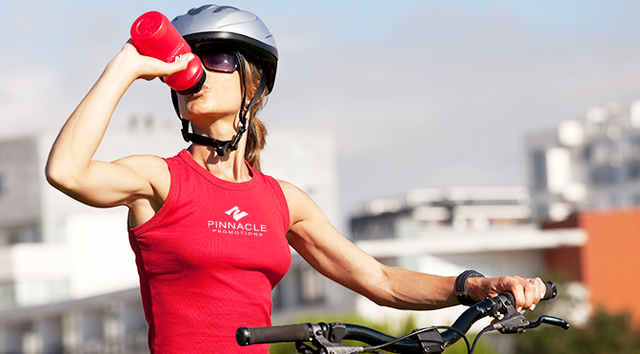 That’s where Pinnacle comes in. We’ll help you identify what makes you YOU, and provide your business with the most appropriate options. You can see how a little custom promoting can really go a long way. In current times, bringing your brand to prominence has become increasingly difficult, as customers’ attention spans for marketing grow shorter, and the amount of competition is increasing. Thinking of new ways to always stay one foot ahead of the competition can wear you out, so utilizing custom branded promotional products in your marketing strategy will take that load off your back. 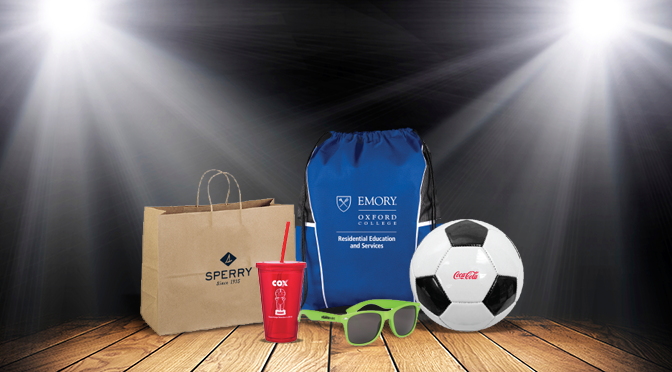 We’re honored to have contributed to the branding success of companies like The Coca-Cola Company, Emory University, Cox Media, and more. 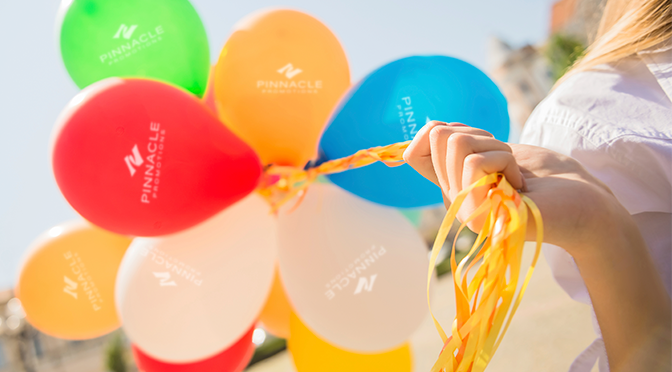 From the world’s most recognized brands, to the small businesses that are still finding their footing, Pinnacle Promotions is ready to help you harness your branding power, and make the right impression™.